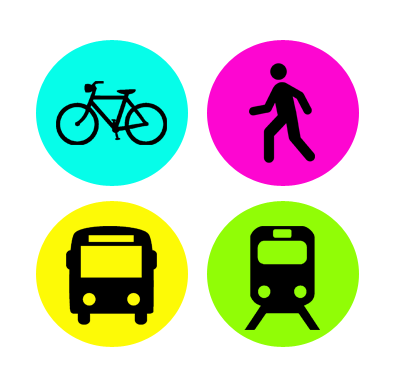 We are on the verge of creating an online resource that will amplify and simplify community organizing around active transportation. Our advocacy volunteers do not need tech skills to build the future of Portland’s advocacy network. We are looking for people of all skill levels with a passion for improving our advocacy communications systems. Join us for Avenues to Advocacy Monday Volunteer Nights beginning Monday, 2/16, 6-8pm (you can arrive at 5:45pm) at our office located at 1805 NE 2nd Ave and continuing every Monday for the foreseeable future. Snacks and beverages will be provided! Creating a comprehensive list of transportation acronyms!